** - depends on pump laser power. 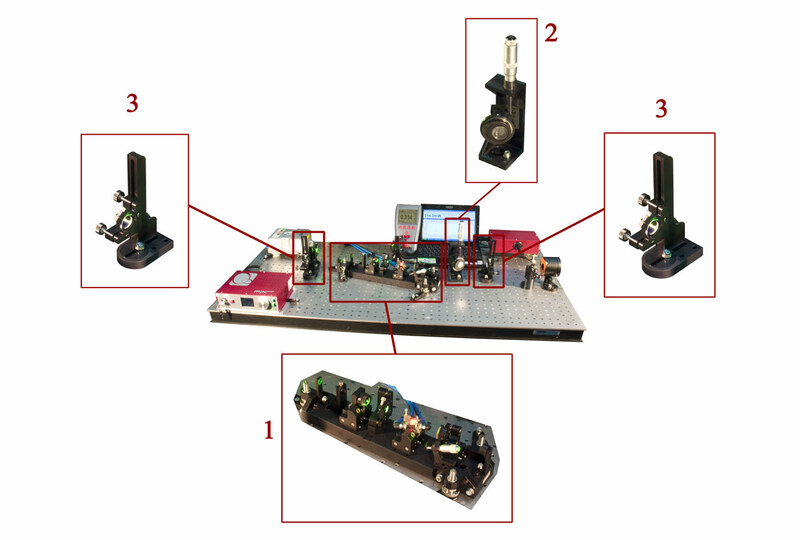 A laser kit is a set of optical and mechanical components that contains all important elements of a continuous wave or a femtosecond solid-state laser for customer-specified configuration. 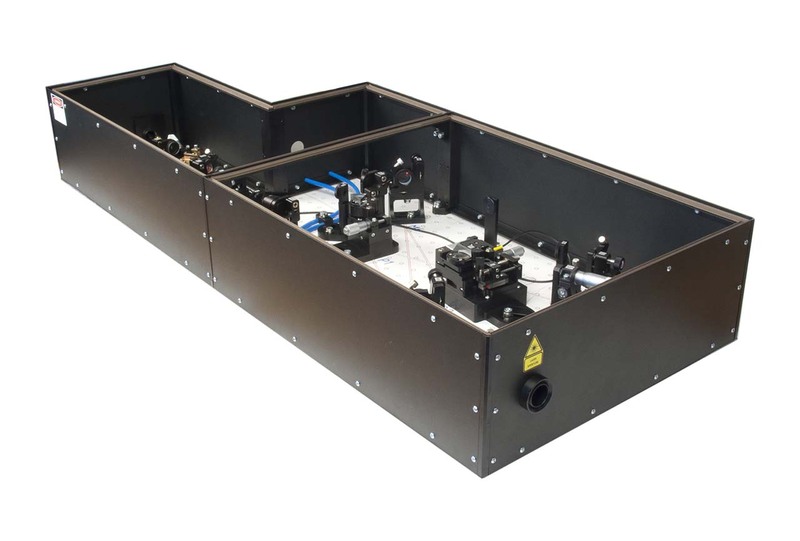 The TiF-Kit features a simpler semi-unfolded scheme than that of the TiF laser series, however, we can supply various custom configurations upon request. The system is pumped by a suitable commercial DPSS 532 nm pump laser. The output power of the system depends on the pump laser power. 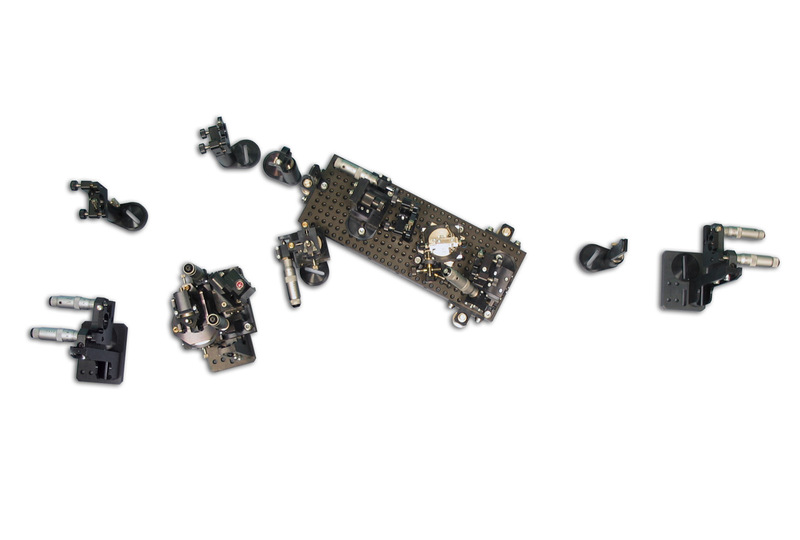 A simpler TiC-Kit set for building a continuous wave Ti:S laser system is also available. The CrF-Kits for mode-locked/CW Cr:F systems are available upon request.